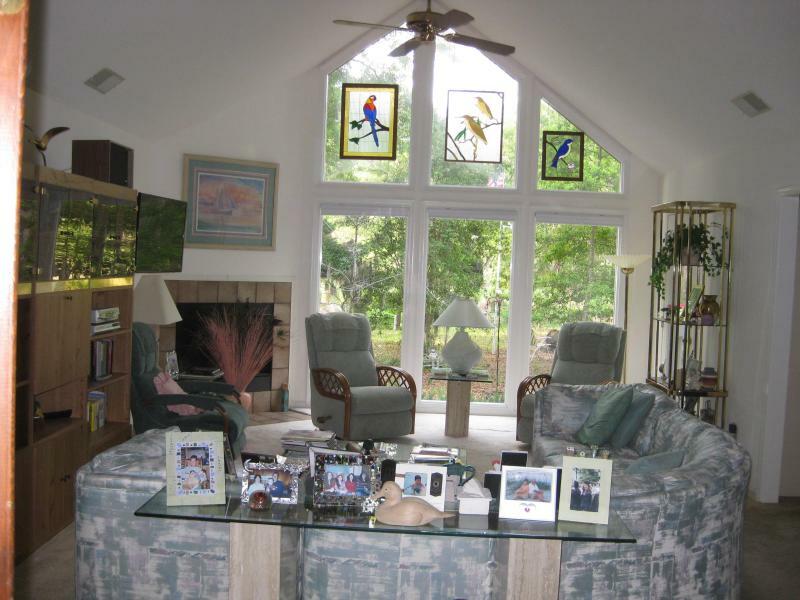 Located in quite residential neighborhood with mostly permanent residential homes. There are no condos or apartments located in the neighborhood. 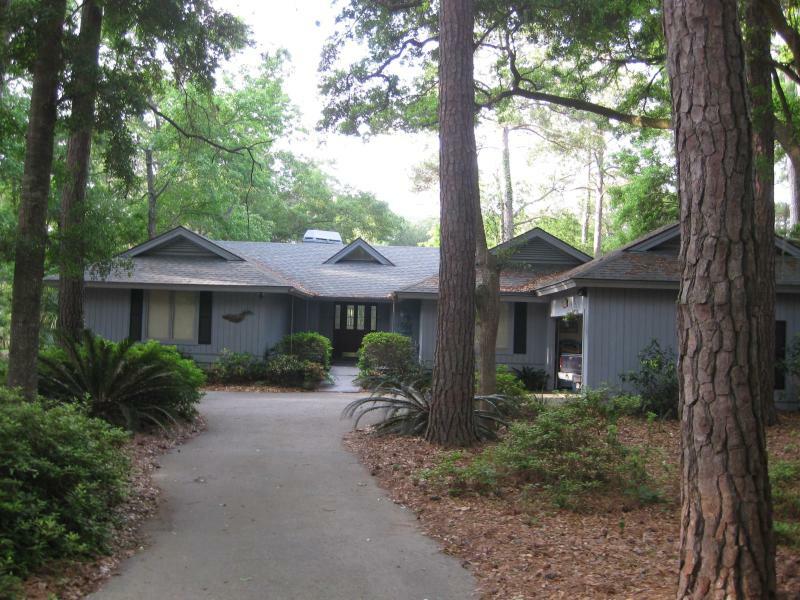 The house sits on a one acre wooded lot with beauiful pines and live oak trees. 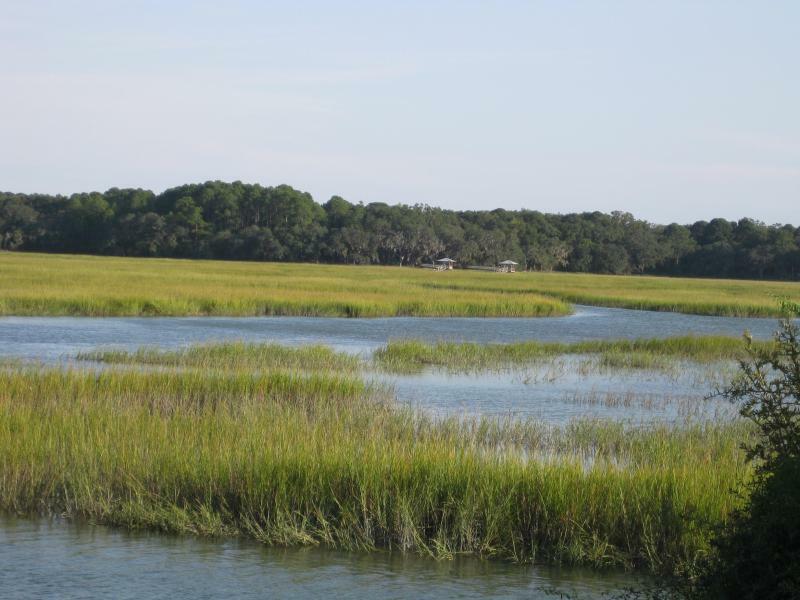 We enjoy the serenty, the quiet and the wildlife with easy access to beach, bike paths and shopping.